Welcome to aged care living. 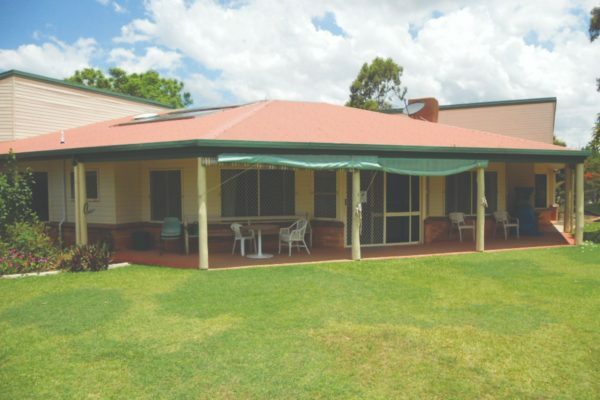 Our friendly residential aged care centres are a home away from home for older people who are not able to live independently. 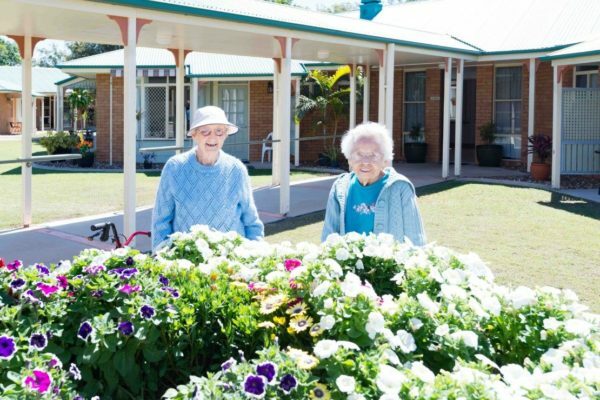 We operate 11 communities throughout Queensland, catering for varying levels of care including permanent residential aged care, dementia specific and respite. Residents benefit from 24-hour staff support, regular social events, activities and outings, as well as easy access to allied health professionals. 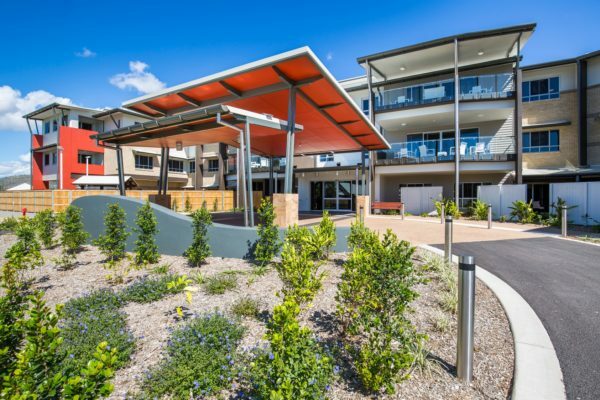 Most of our residential aged care centres are integrated communities, with retirement villages co-located and home care and support available. This enables people to move seamlessly from one level of care or assistance to the next, continuing the connection with friends and loved ones with ease. 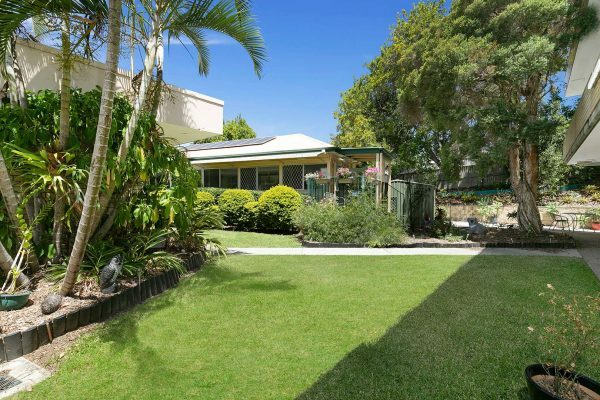 Nestled against the bushland of Mt Coot-tha, Brookfield Green offers peaceful living a stone’s throw from the CBD. 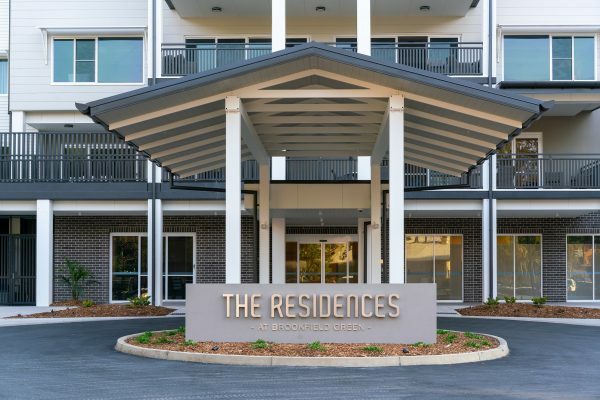 Like stepping into a hotel, Cedarbrook offers state-of-the-art living at the base of the Gold Coast Hinterland. A home-away-from-home in warm and welcoming Wooloowin, Brisbane. Located in the heart of Ipswich, Colthup Manor offers outstanding care with every convenience close by. 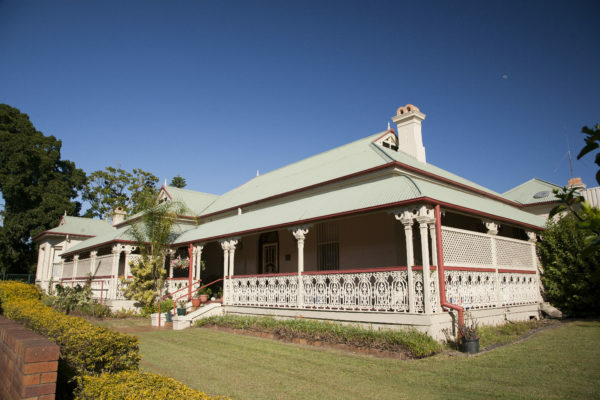 With views across the local area, Fairfield Grange in Townsville offers hotel-like living for a close-knit community. 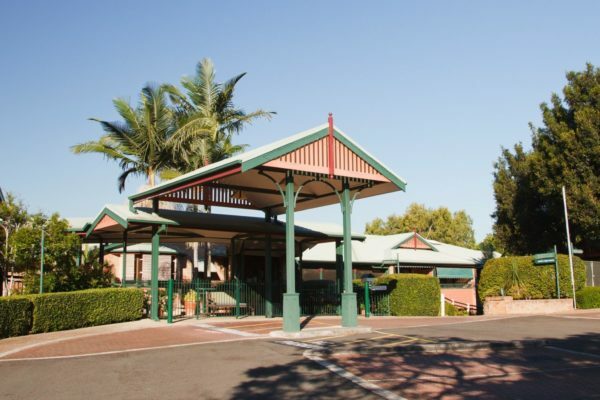 Beautifully renovated and close to Brisbane’s CBD, Hilltop provides outstanding nursing care in a central location. 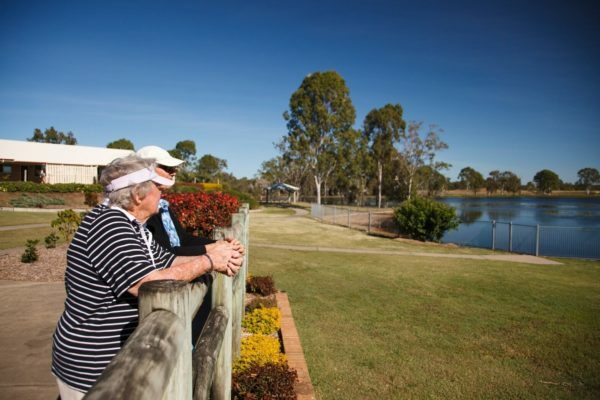 A close-knit community in Laidley, with all the warmth and comfort of home. Set amongst extensive gardens, Kepnock Grove’s beautiful light-filled rooms will make you feel at home. Overlooking a beautiful natural lagoon bustling with bird and river wildlife, Shalom is a vibrant, close-knit community of caring individuals. Small enough to feel like family, Summit Cottages in Mt Morgan is a warm and friendly community that’s just like home. The friendly, community atmosphere at Wishart Gardens will ensure you feel right at home. Our gardens and open spaces provide a relaxing, restful space. 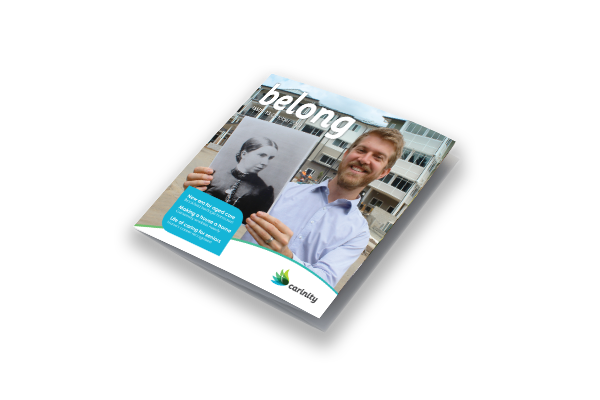 At Carinity, we believe in individualised care that recognises you as an individual first and foremost. We work with you to develop tailored care plans that reflect your wishes and preferences. With talented chefs preparing freshly cooked meals with seasonal menus, you'll love the dining experience at Carinity. 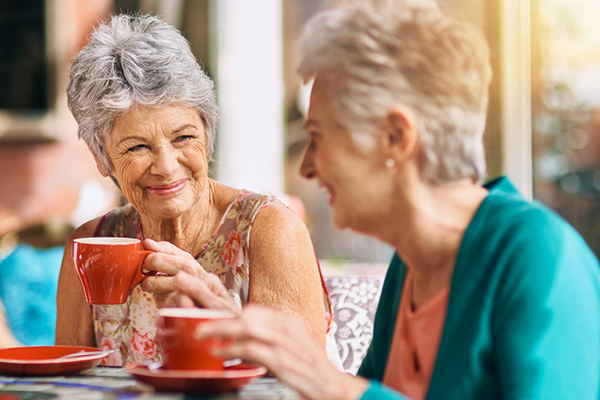 An enjoyable lifestyle is at the heart of all Carinity communities. Everyone enjoys the freedom to live their life the way they choose and a range of activities is always on offer. Our staff are focused on recognising you and your individual preferences as they deliver the highest possible care. Care in your home or ours? Ensuring you receive the best care for your needs is our priority. That may mean delaying your welcome in to our centres. Carinity also offers a full range of support to keep you living safely and independently at home. We're here to help. 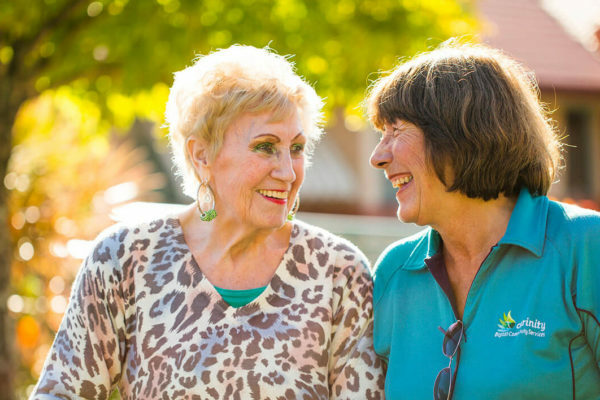 We've answered some of the commonly asked questions about residential aged care, to help you understand your options.